You can find an excerpt of my past projects here. 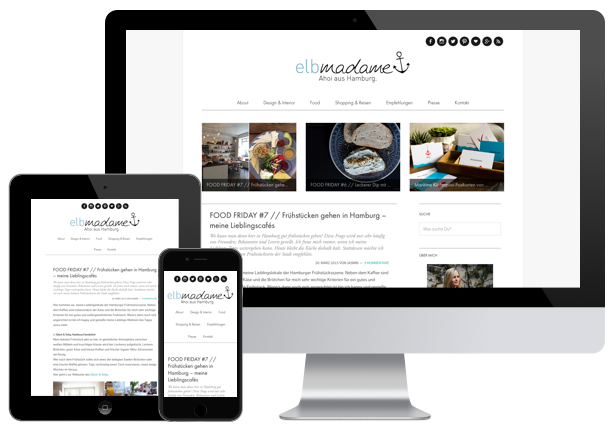 elbmadame is a german lifestyle blog which covers the subjects Interior-Design, Lifestyle, Food and Travel. I created a theme for this website which is also optimized for mobile devices. 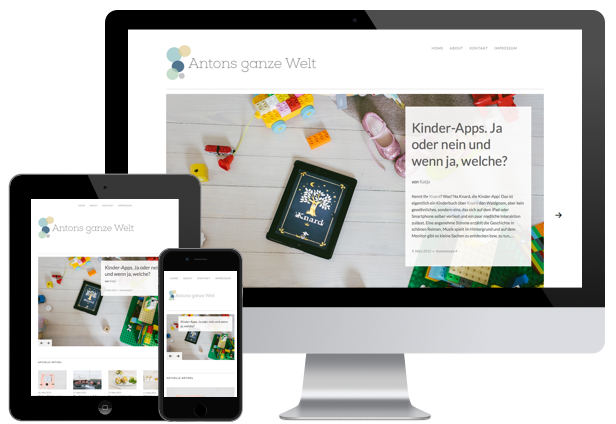 Antons ganze Welt is a german blog for modern families who travel the world together. The site is based on a Theme by Elmastudio. Feel Free Events is an organization in Germany which organizes football training camps for kids. The website runs on WordPress and I created the theme and additional functionality for the site.